Little Miss C is obsessed with Hatchimal CollEGGtibles. And I mean obsessed with them. Long before this review opportunity came along. Her best friend O is equally obsessed with them, and many a school playtime or lunchtime has been spent talking about which ones they’ve got and comparing collector charts and lists they’ve compiled. 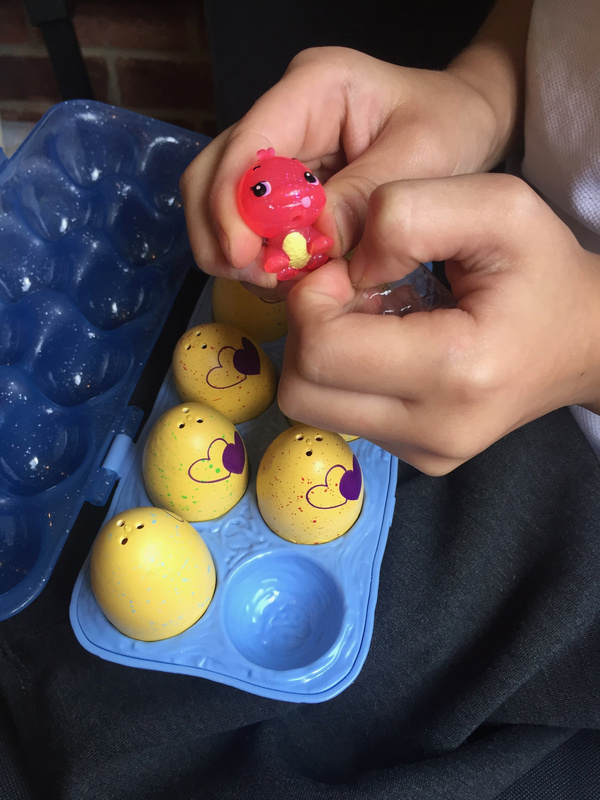 Hatchimals hit the market in 2016 with a huge bang. 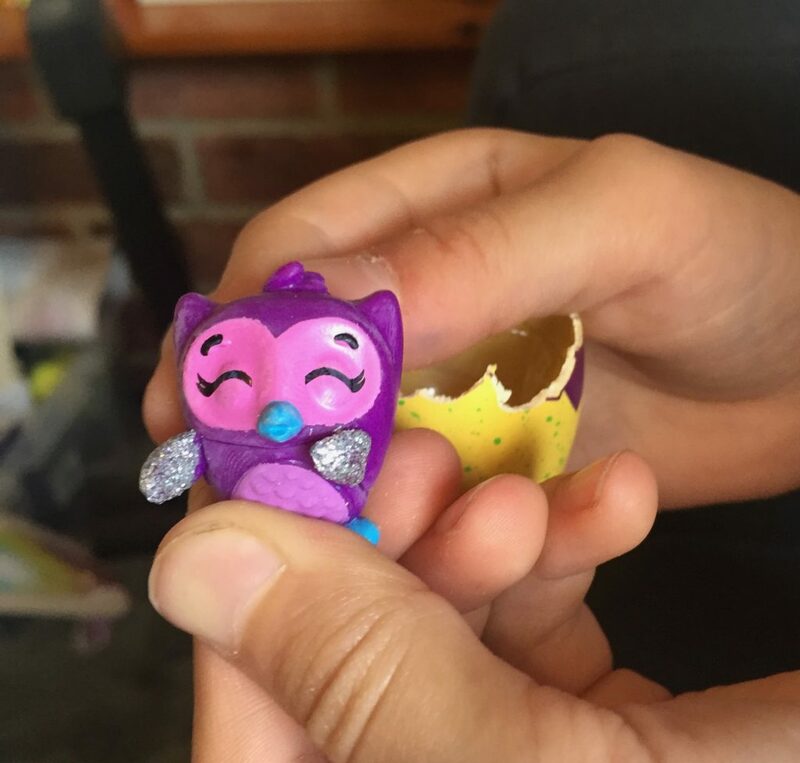 These robotic creatures hatched themselves from eggs, making them pretty unique as far as anything else on the toy market goes. As you may expect for a toy as advanced as this, their price point was pretty high making them much more gifts than things children could save up for themselves. 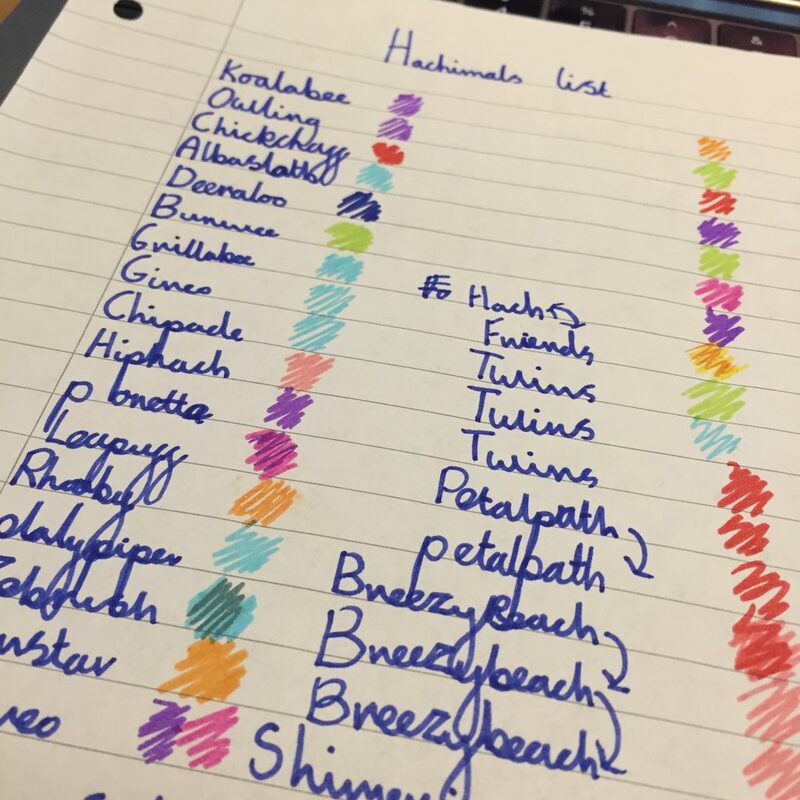 The hatching element was incredibly popular though and taking this element of them forward led to Hatchimals CollEGGtibles. These smaller eggs are hatched by holding and rubbing the heart that appears on them. 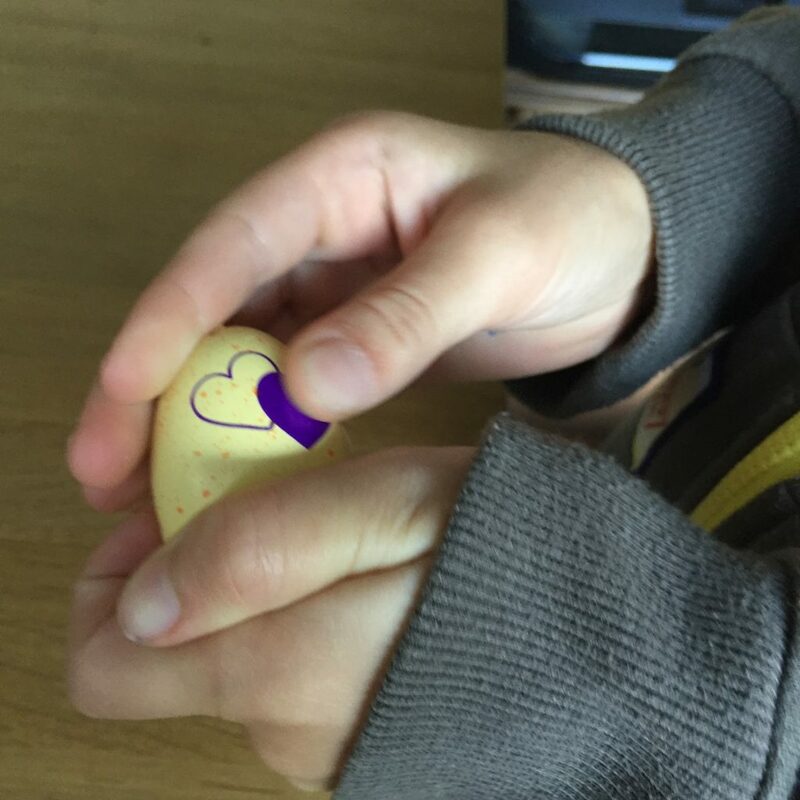 Once the heart changes colour they are ready to hatch and you simply use your hands to break into the egg. Inside you’ll find a little hard plastic Hatchimal to add to your collection. 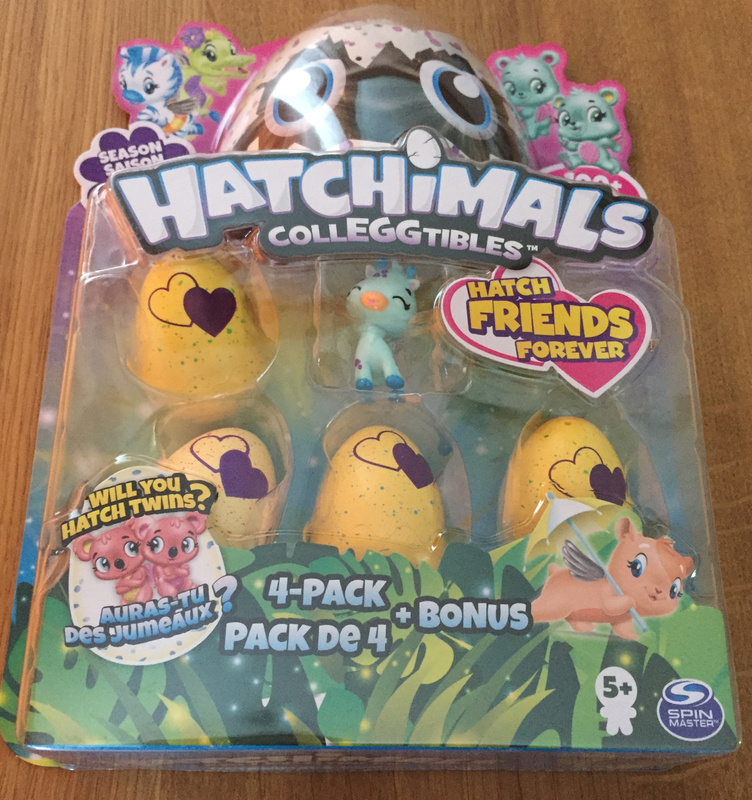 There are over 100 Season 3 Hatchimal CollEGGtibles to collect in total and luckily each packet comes with a collectors list. All this is explained on the collectors leaflet, but the colour of the CollEGGTibles’ wings also tells you how common they are. Hatch Friends or Twins – what are you expecting? There’s also the added complexity of some CollEGGtibles being “Hatch and Connect Best Friends,” or “Hatch Friends” as Little Miss C and her school friends tell me they are called. Some eggs also contain twins. LMC tells me that the the secret to working out if you have twins or not is to gently shake the egg before hatching it. Apparently if there isn’t a rattling sound then you’re expecting twins – logical I guess as there’s less space for them to rattle around inside the egg. and I’m told this means that they are CollEGGtibles that come from special edition hangouts. LMC was delighted to find that she had some from all three in the sets she opened. Honestly the levels of excitement as she opened all these CollEGGtibles and worked out whether she had hatch friends, twins or special ones was quite something! As soon as she saw her best friend on the school run the next morning she was telling him exactly who she had got and how excited she was. 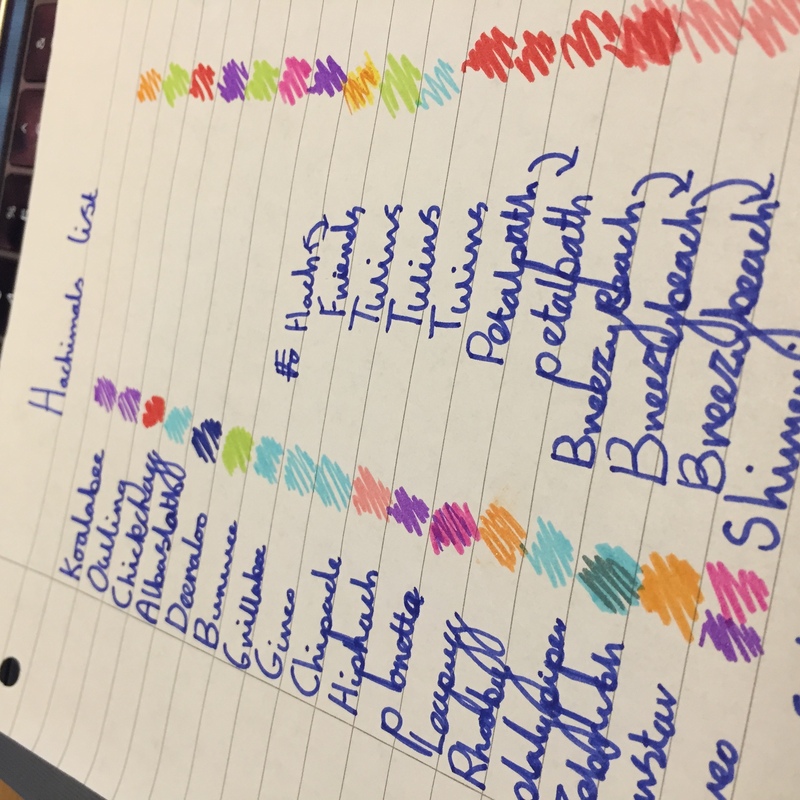 It’s no surprise therefore that she’s written a whole list – complete with colour coding to keep track of which ones she got! 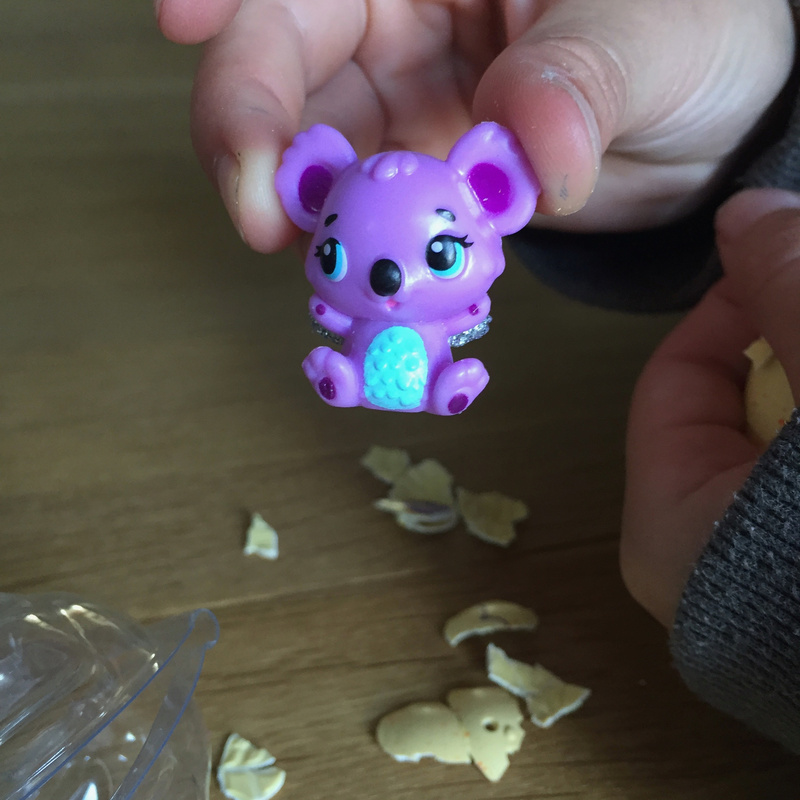 Your Hatchimal CollEGGtible buying options are quite varied as they come in all different sized packs. 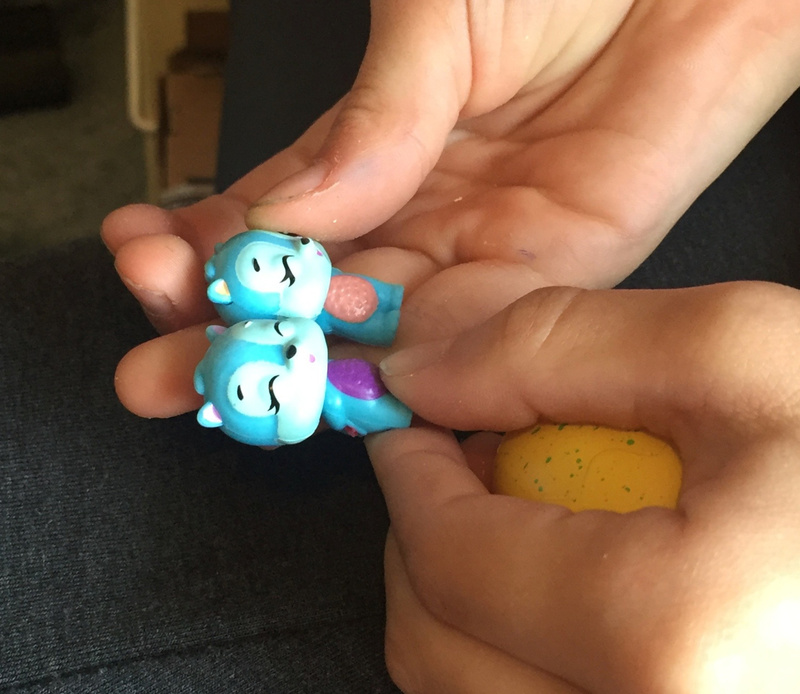 As well as individual blind bags, you can also get a two pack which comes with a little nest for one of the Hatchimals to sit on. This retails at around the £5 mark, perfect for a little one who has saved up a little bit of pocket money. 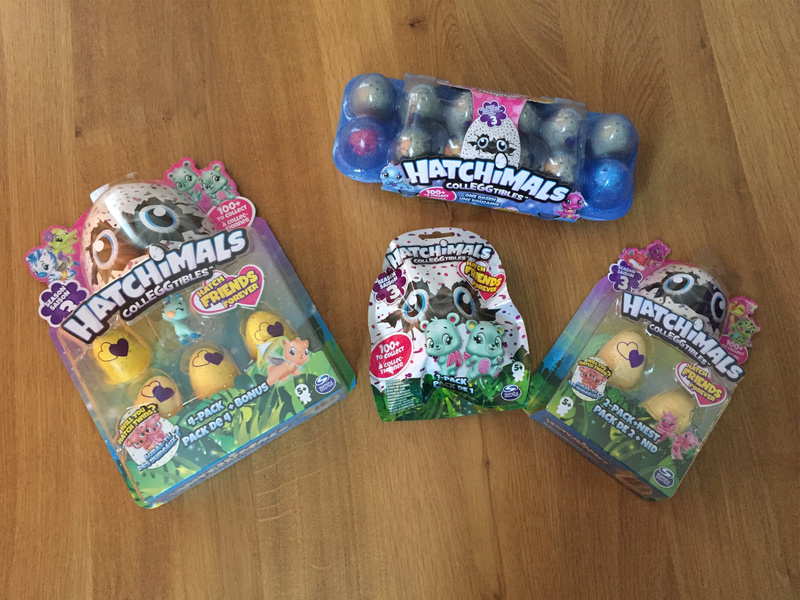 The four pack set comes with an added bonus Hatchimal in it, that can be seen in the packaging. For the really serious Hatchimal CollEGGtible collector though there is the dozen egg box. 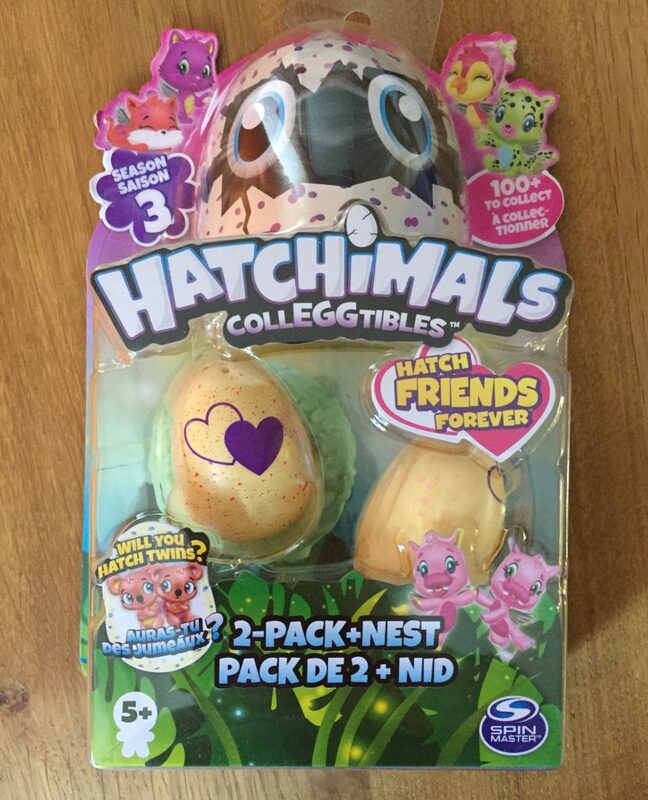 This gives you a total of 12 Hatchimal CollEGGtibles, but with two of them visible through the packaging. It may be out of the pocket money price range, but it really is the perfect gift for any child that loves Hatchimal CollEGGtibles. 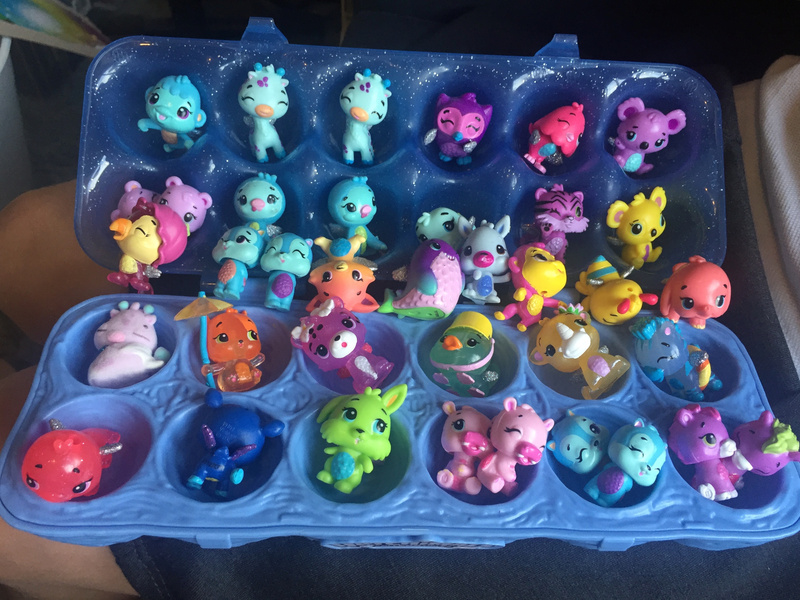 The egg box also makes a perfect home for all the Hatchimal CollEGGtibles in your collection. As I said at the beginning, Little Miss C was obsessed with Hatchimal CollEGGtibles long before this review opportunity came along. That obsession has only grown more since. There’s definitely a reason why they won in the Collectables category at the BlogOn Toy Awards earlier this month. Disclaimer: We were sent the Hatchimal CollEGGtibles Season 3 that are featured in this post. All opinions remain my own. This post contains affiliate links.